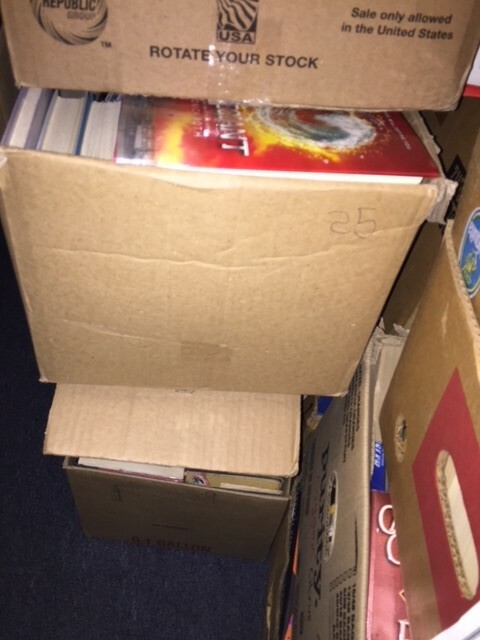 ← Loads of Kids Books – At Really Great Prices! 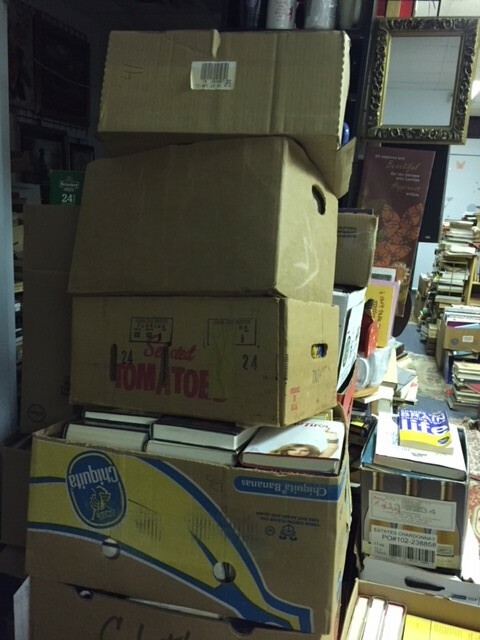 In an attempt to bring some semblance of order to the dozens of boxes of contemporary fiction we have in the shop – and want to get rid of – we started organizing those boxes. 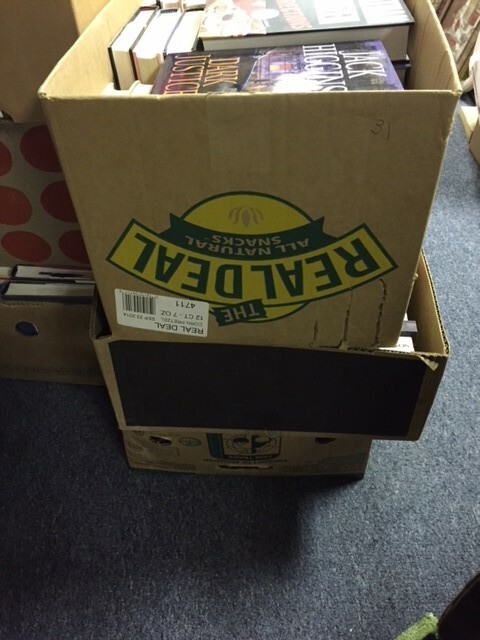 At first, it was just to make sure that each box did contain just fiction, and then to sort them by type: hardcover, trade (oversized paperback), and mass market (the regular paperback size everyone is used to). 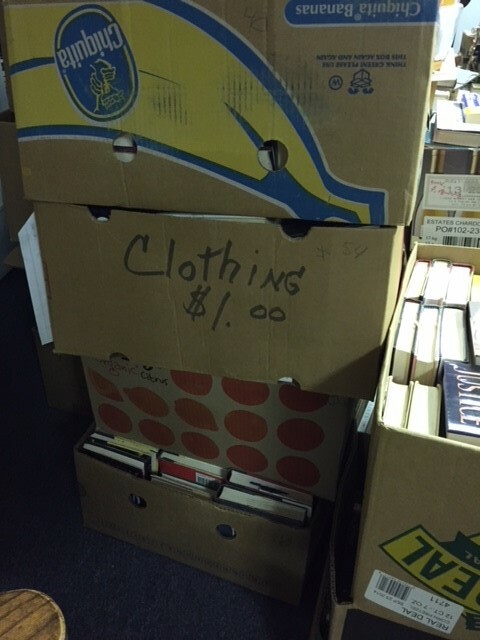 Then a thought came to mind… instead of trying to sell every last one of our contemporary fiction in a single large lot, why not sell them by the box? 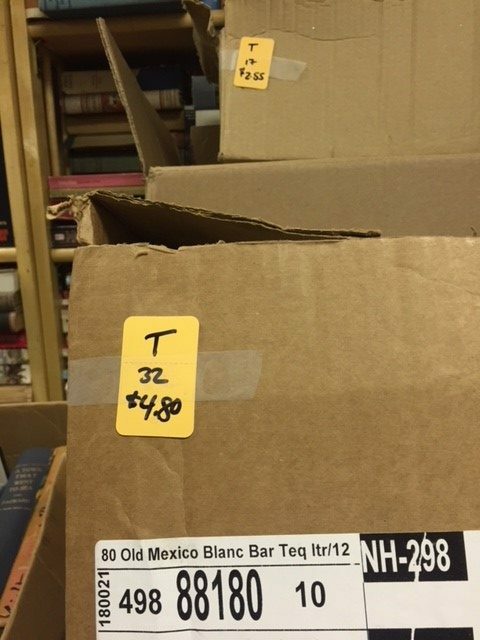 Hardcover contemporary fiction titles by the box are 20c per book. Note: Specific authors in the hardcover contemporary fiction category are somewhat more expensive at 33c per book. Those authors include James Patterson, Sue Grafton, Danielle Steele, James Clavell etc. 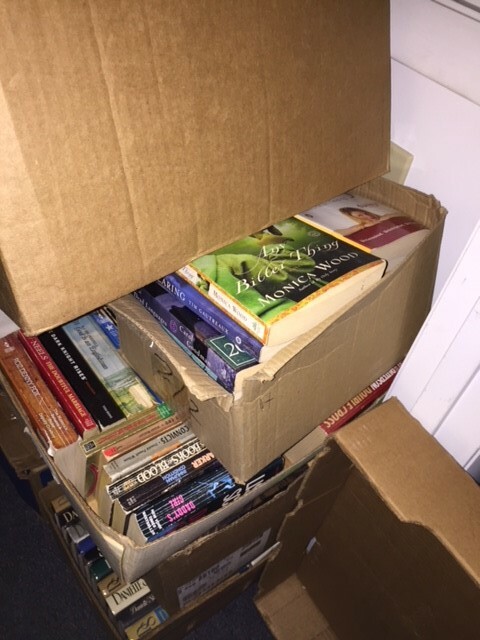 Trade paperback contemporary fiction by the box are 15c per book. 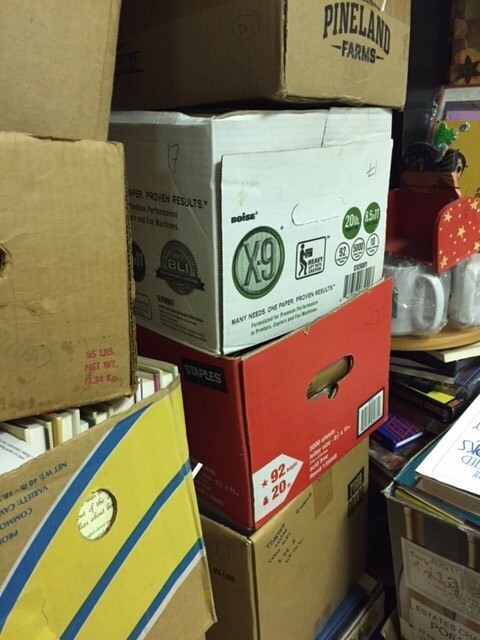 Mass market paperbacks by the box are 10c per book. 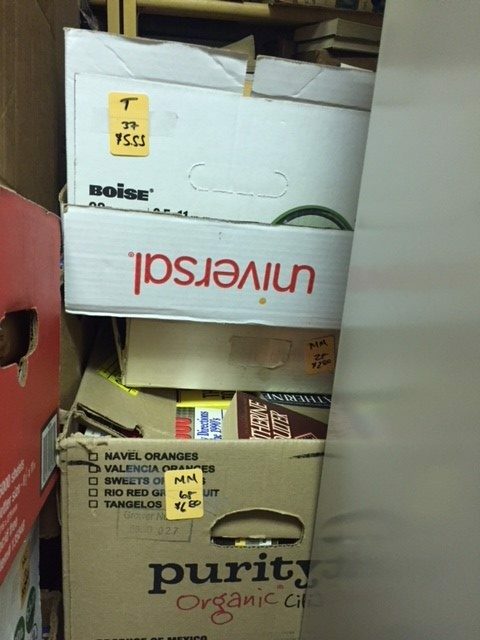 Note: These boxes may also include more classic fiction and other works e.g. Shakespeare and other earlier literature. 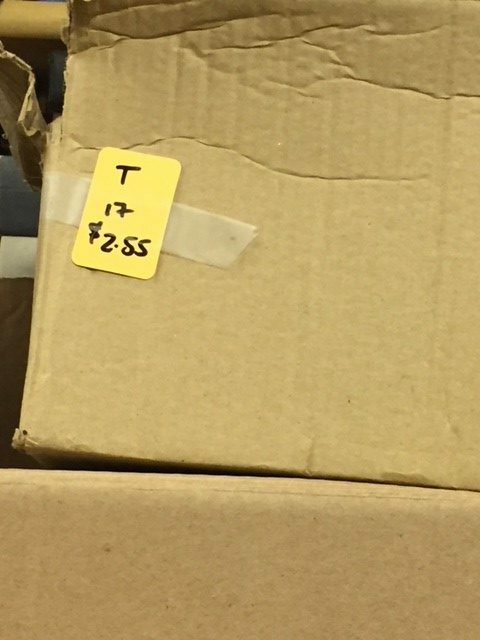 Each box is labeled with the number of books and its price. This way, if all you’re interested in are the hardcovers, you can choose those. 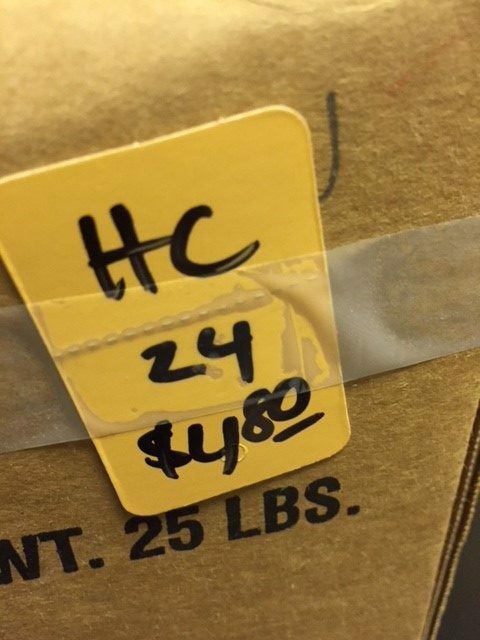 Or if your budget is $50.00, you can buy whatever combination of boxes add up to $50.00. 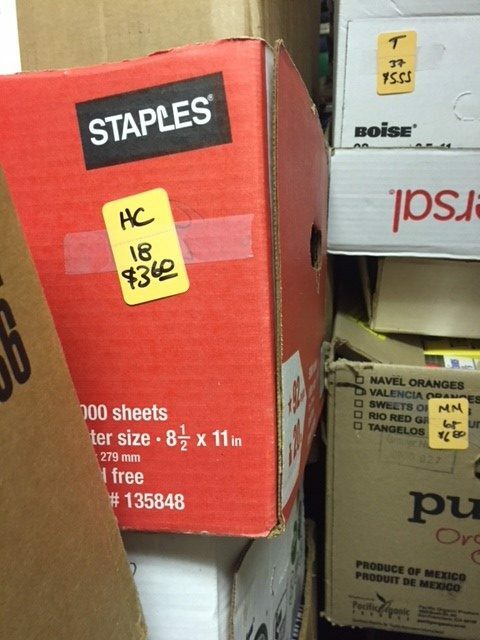 An additional deal: If you buy 10 or more boxes, save 10% off the entire price. 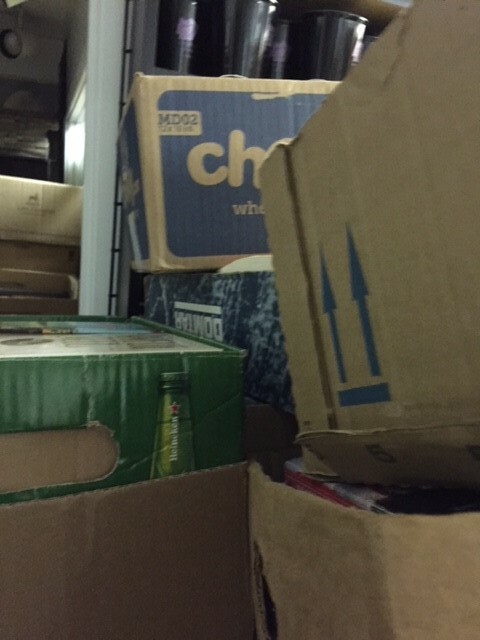 If you buy ALL of the boxes, save 20% off the entire price. 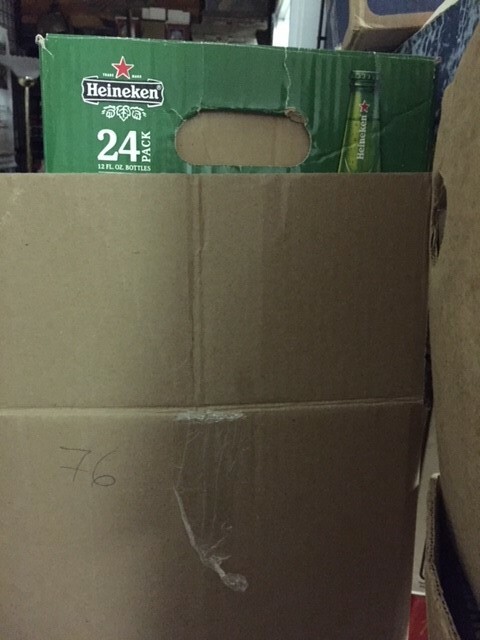 Condition: Most are in excellent, like new condition. Some of the mass markets are dog-eared, but I’ve thrown out the worst ones. 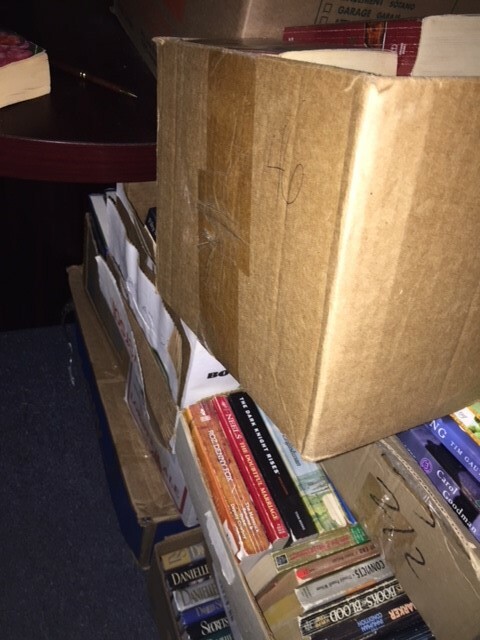 This entry was posted in Books - Contemporary Fiction and tagged contemporary fiction, Danielle Steele, fiction, hardcover fiction, Koonz, mass market, Michener, Patterson, trade paperback. Bookmark the permalink.